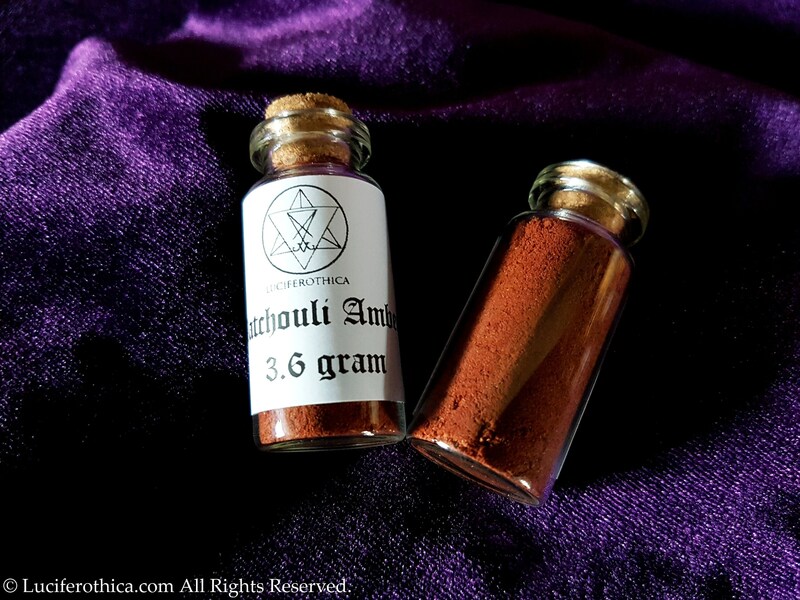 Handmade fine powder patchouli Amber incense mix. It can also be used in spells to relieve a broken heart. 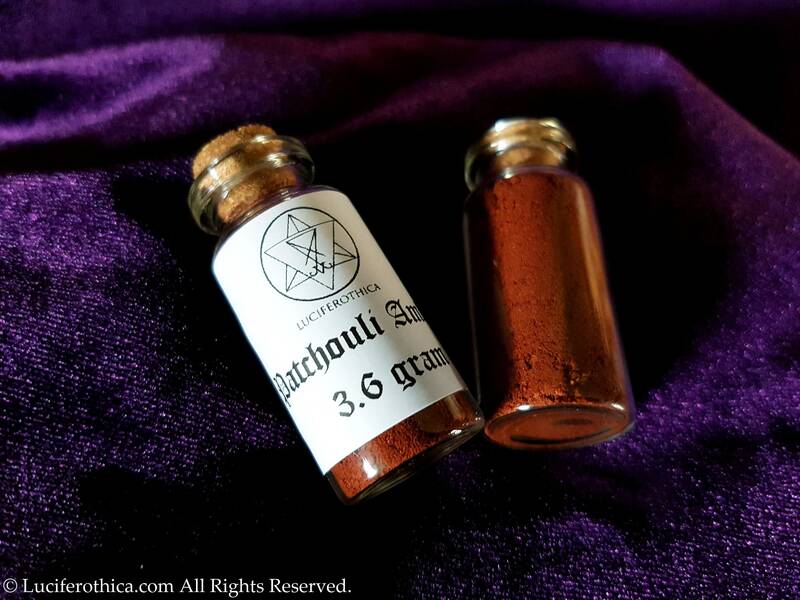 For Protection against Negative energy: It can be used in spells for acquiring or developing self-confidence and getting protection from a variety of threats. 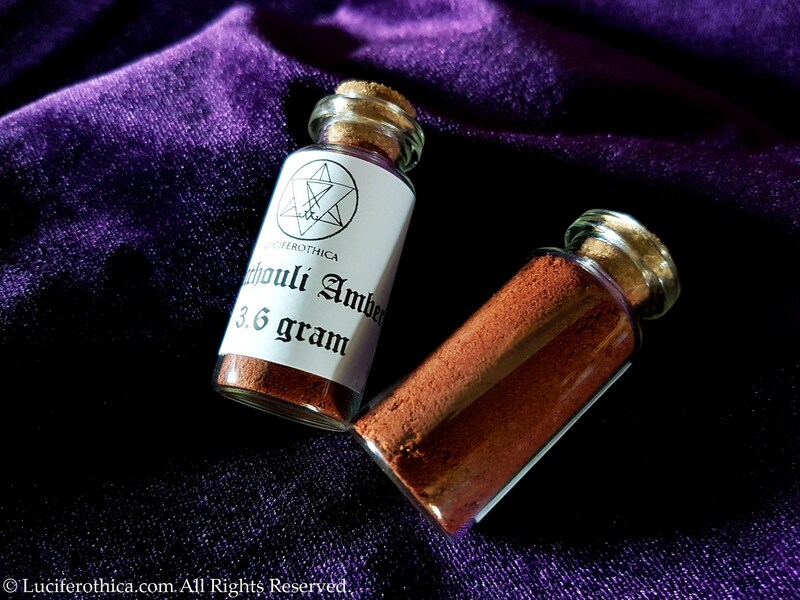 Amber aids manifestation, eases stress by clearing phobias and fears. Amber helps to balance the emotions, clear the mind and release negative energy.